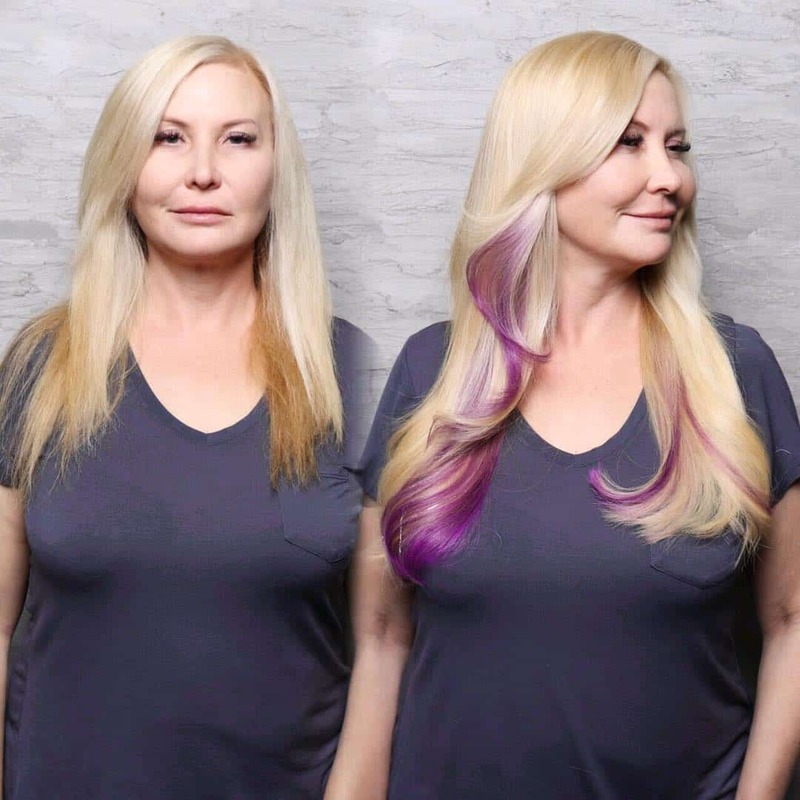 Ashley Diana is Las Vegas’ most sought after Hair Extension specialist. 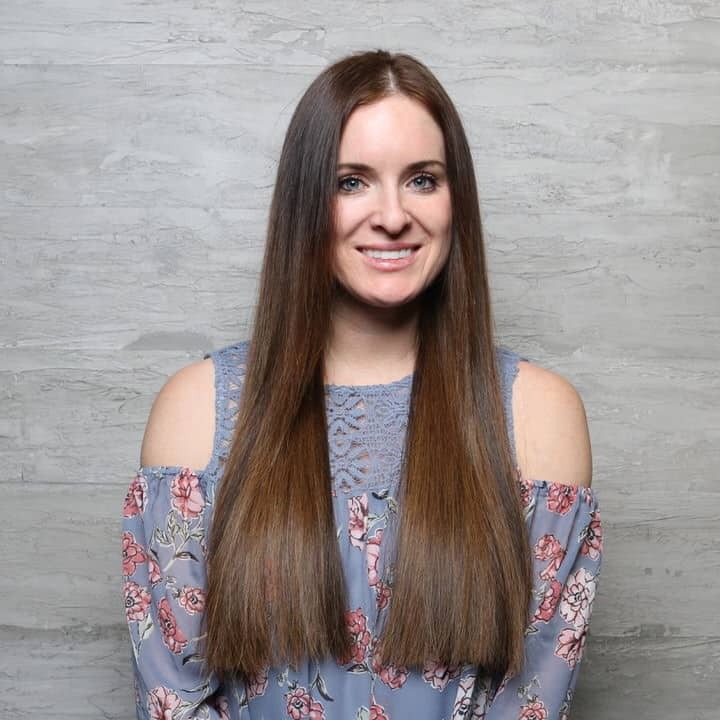 A master of her craft and an ambassador for health & beauty, Ashley takes on a select number of clients each month to create beautiful, natural looking hair styles. 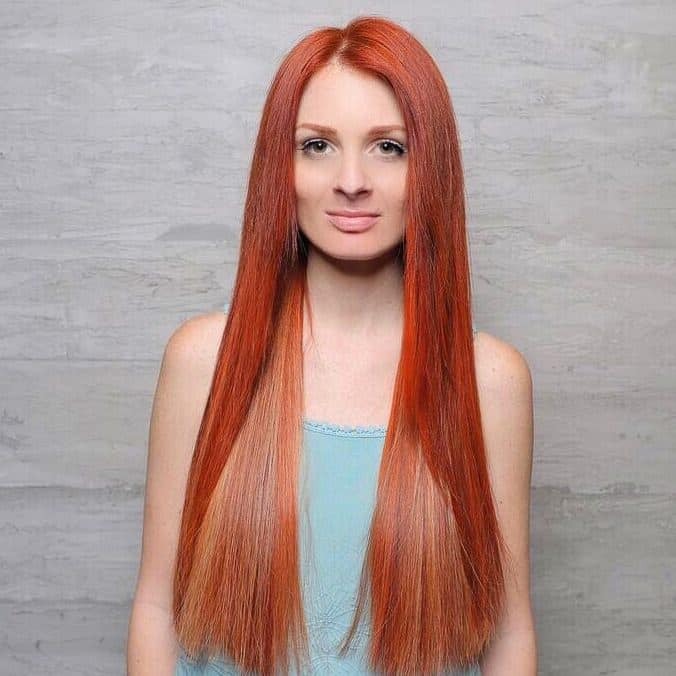 Ashley exclusively uses Great Lengths Hair Extensions because of their quality, reputation and ethical sourcing. Ashley proudly operates out of The Hair Standard Las Vegas. ASHLEY TAKES HER TIME AND HER WORK IS PERFECT. I CAN’T RECOMMENDER HER ENOUGH. Learn how I thrive in my hair business using Social Media with my Social Media for Hair Stylists Masterclass. Discover my Unapologetic Hair Pro Coaching & Mentoring Program! 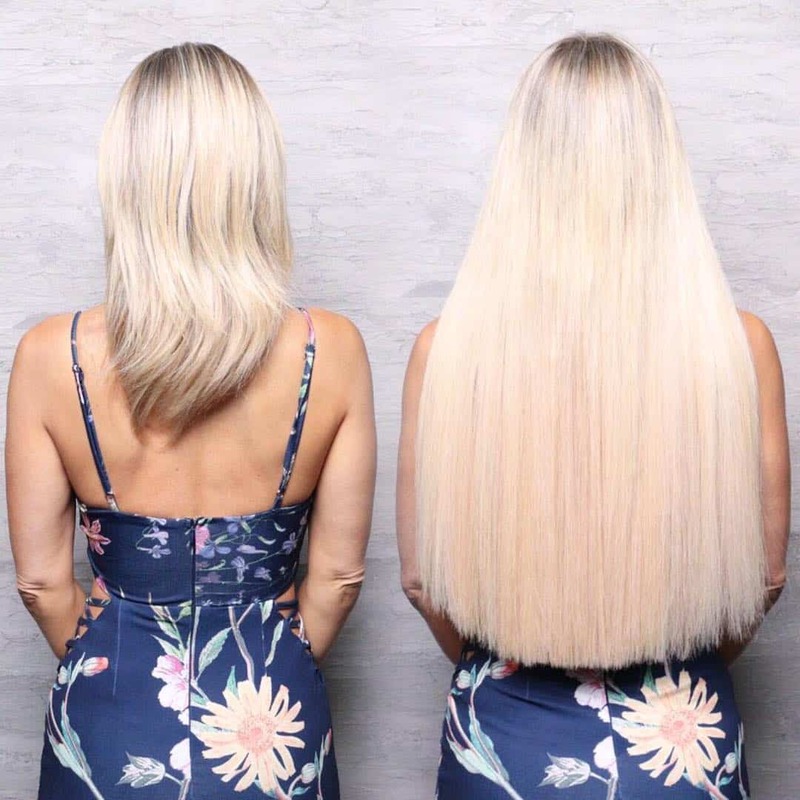 Over the past 6 years, I have worn many different types of hair extensions, but nothing compares to the quality of Great Lengths. 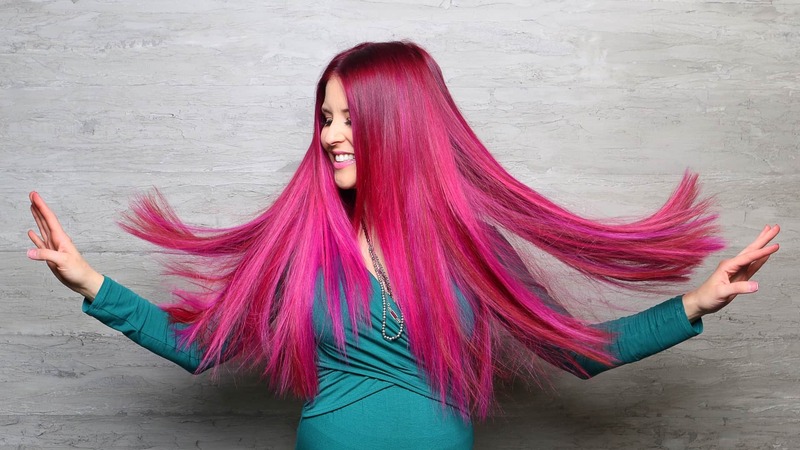 What makes hair extensions by Ashley extra special is how she blends the colors together to make the most natural look, and how she customizes the bonds to match your own hair density. 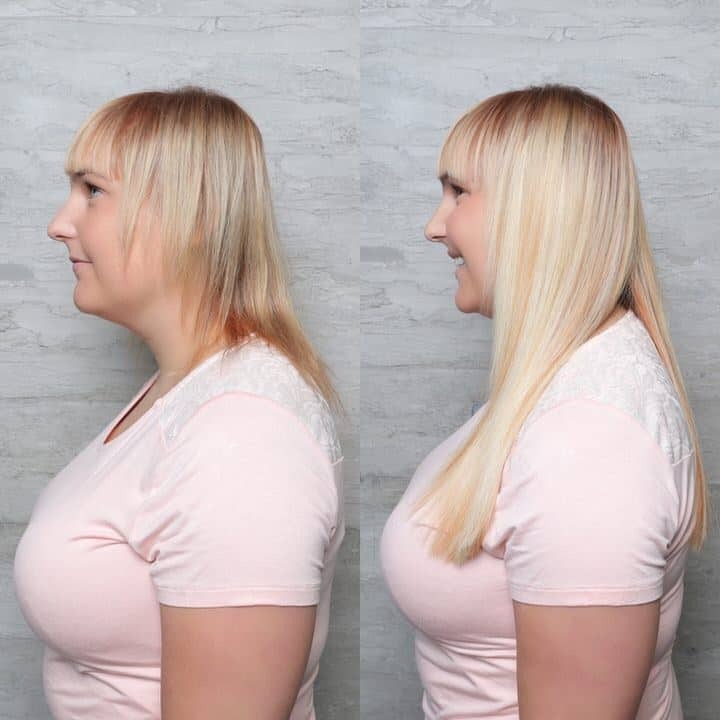 I am also a hair stylist, so I am REALLY amazed at how she does this (no other type of extension will give you such flawless movement). Ashley has applied two different sets of Great Lengths to my hair, with each set lasting 6 months. When Ashley started doing my hair, my hair was extremely over processed and I had very short layers that I wanted to grow out. 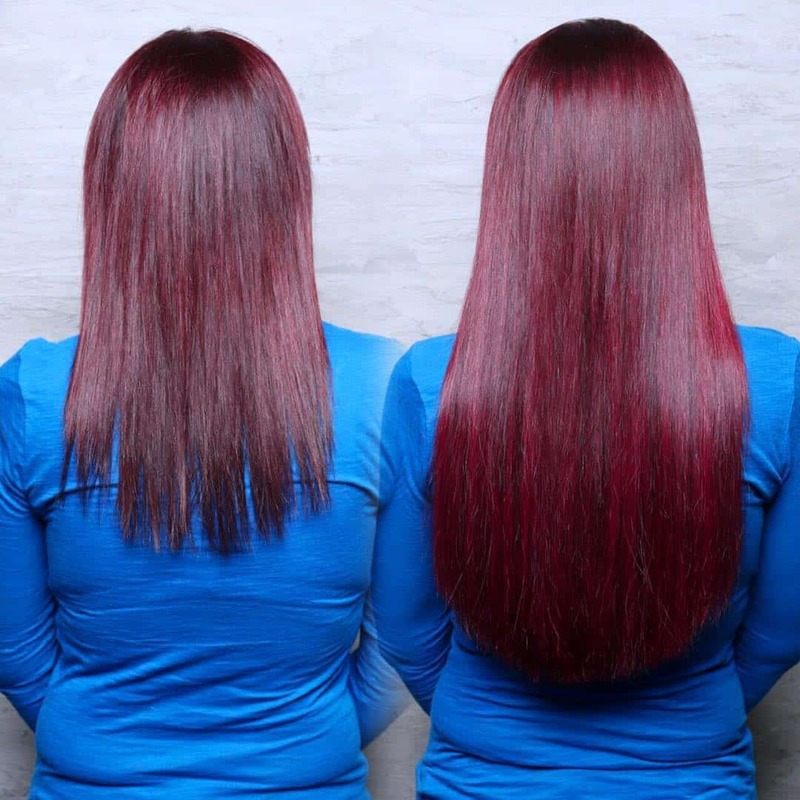 After wearing Great Lengths for a year my hair became so much healthier. 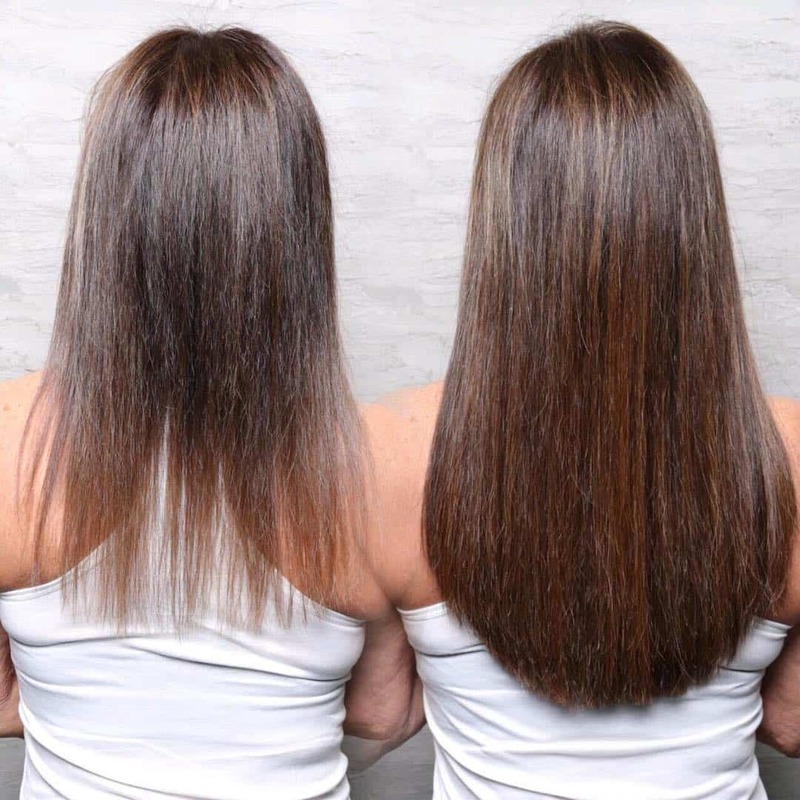 Due to Ashley’s precise application, by the time Ashley removed my extensions, my hair had grown out and was in much better condition than before wearing Great Lengths. Ashely is a perfectionist and she is truly the extension queen. 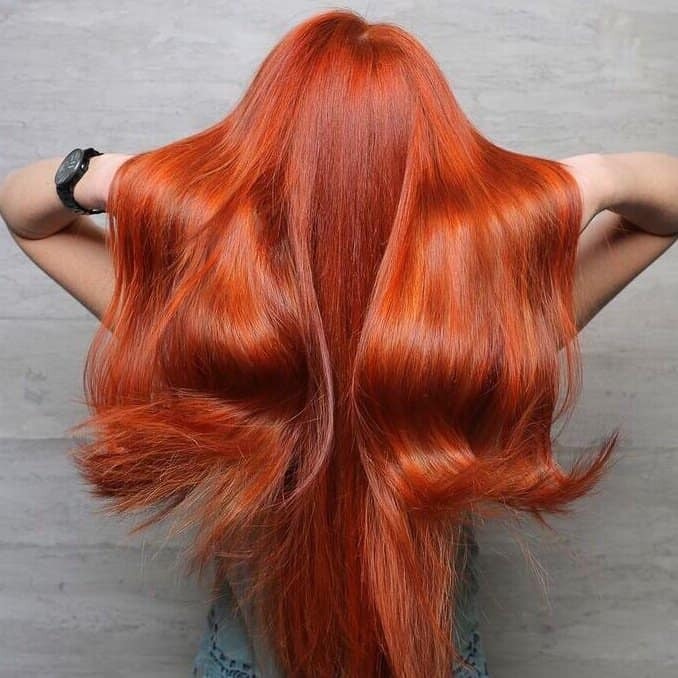 Her work and the extensions she uses are the highest quality you can find. Once you have Ashley do your extensions you won’t be able to wear extensions any other way! No one else compares. Ashley is the absolute best at Hair Extensions. This is my forth time wearing Ashley’s Great Lengths Hair Extensions and I’m absolutely in love with my hair. It looks so natural and I’m always complimented on how long, healthy and beautiful my hair is. People are always shocked when I share my secret that I’m wearing hair extensions. Ashley is incredibly talented and a true perfectionist. She is creative, professional and super sweet. 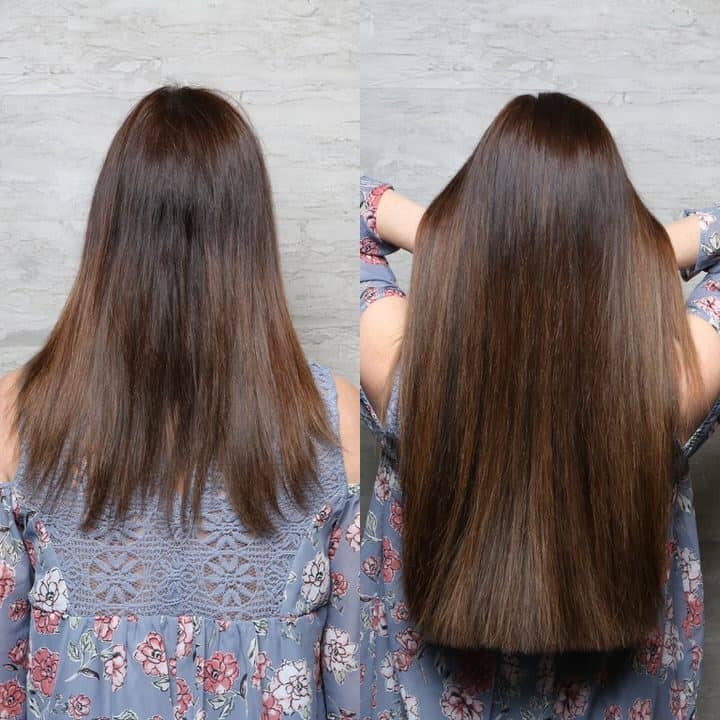 I couldn’t be happier with my experience with Ashley, I highly recommend her to anyone considering hair extensions. 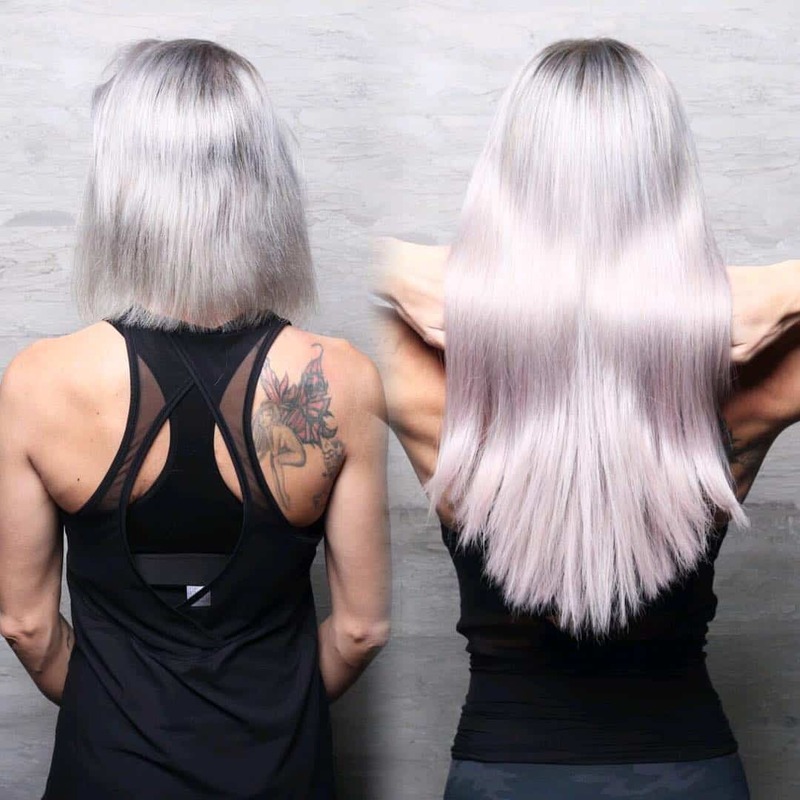 My Hair Extensions by Ashley were literally life changing – it’s amazing what great hair can do! 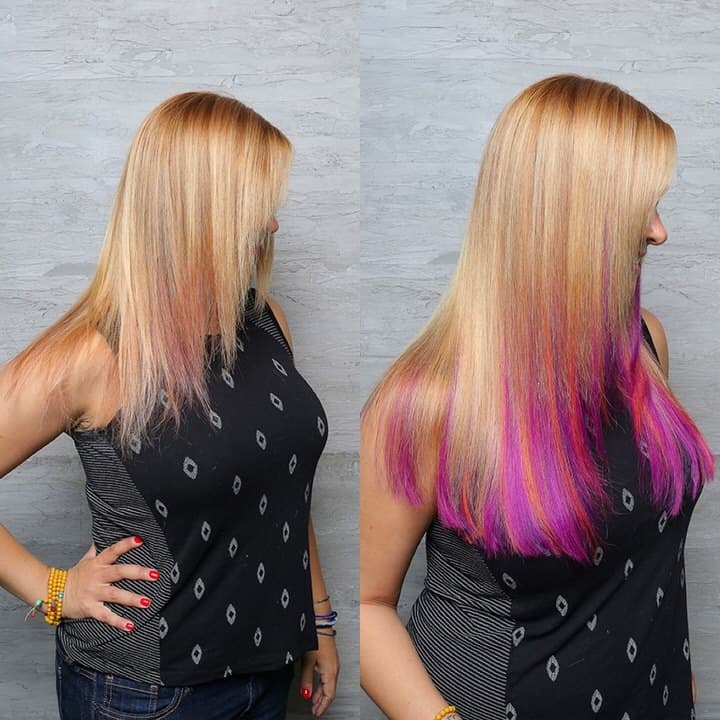 I chose Ashley to do my extensions because of her experience, attention to detail and passion for hair & beauty. She’s everything you want in an expert. If you see the videos on her Instagram, you’ll see that she applies the Great Length extensions with such care and precision. With Great Lengths hair also being ethically sourced, I can feel happy and proud to wear this beautiful hair. My natural hair isn’t damaged in the process and the extensions will last 4 – 5 months. Ashley has beautiful energy. She’s easy to talk to and fun to be around. Yep! I've done my research! No - I had no idea! 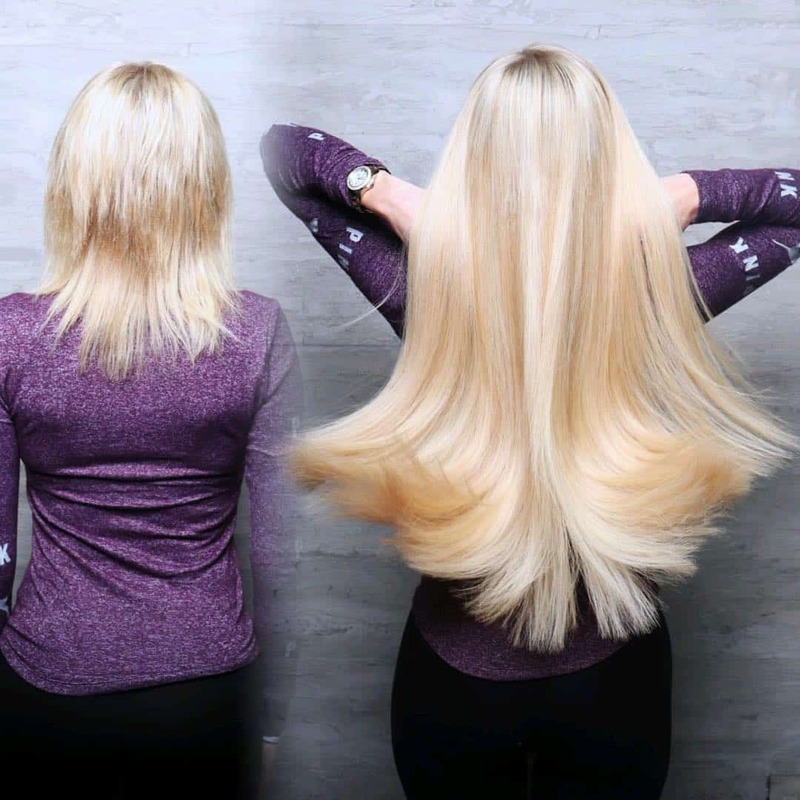 Great Lengths extensions are the leading luxury hair extension brand. The extensions last for 3 - 6 months if taken care of properly. 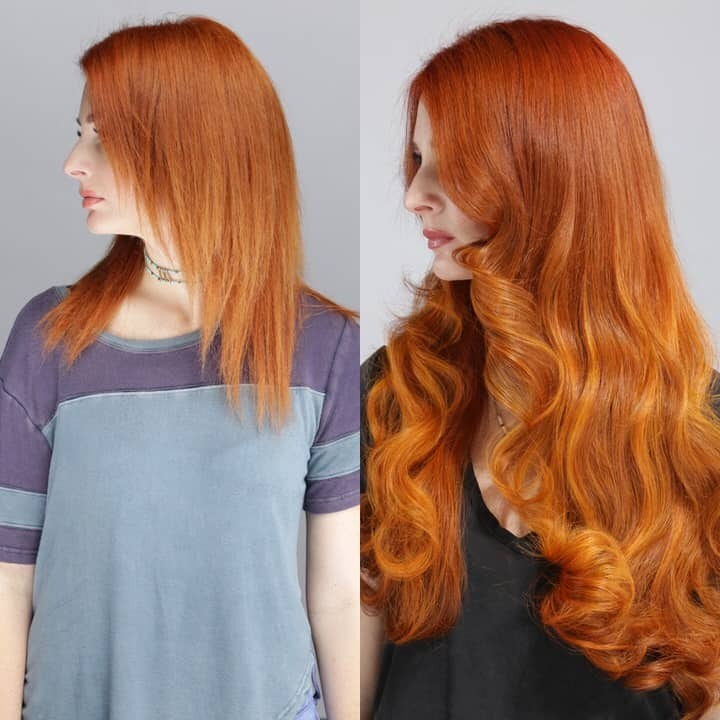 If you haven't planned for this sort of investment, you may want to look into some other styles or ideas for your hair. Feel free to still send me a message anyway and I can send you in the right direction. Please describe your current hair and what look you're trying to achieve. Add any other notes or things I should know. Upload any pictures of the look you want.